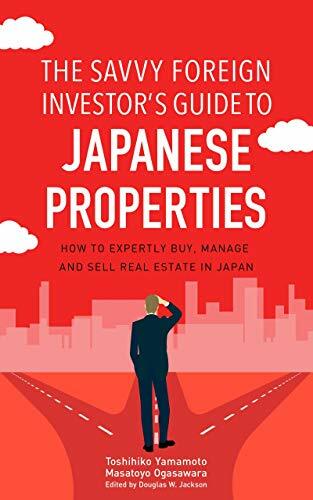 This chapter tells you how to find a top architectural firm in Japan and the most effective ways of interacting with them, how to ensure you have the right contractor and get your property built or renovated to your satisfaction, and what pitfalls to watch out for along the way. I’ll start off, however, with who’s currently investing in the market, and with a couple of real-world projects the firm I work with has handled. High-net-worth individuals from Asia are making a splashDespite fluctuations in the yen exchange rate and stock market, Japan is one of the leading investment destinations for wealthy Asian people.